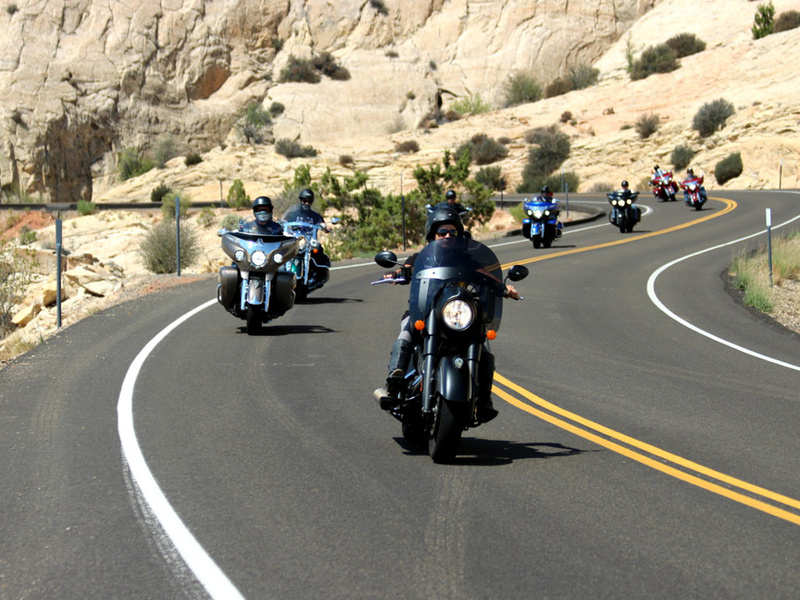 Now in its fourth year, the Veterans Charity Ride to Sturgis© (VCR) takes wounded and amputee veterans on a two-week road trip to the famous biker rally in South Dakota. This year it left from Las Vegas, Nevada, spending time in Moab, Utah before wandering the backroads of Colorado and Wyoming, ending with plenty to see and do in the Black Hills. Writer and sidecar racer Johnny Killmore shares his perspective from the event, piloting the sidecar with ride photographer Sara Liberte. A disabled vet himself, Johhny was back for his second year, having been on the ride in 2017 and returning as a veteran mentor for the 2018 event.